Undoubtedly, the value of love and romance in life can not be overestimated. Meanwhile, a “Magnet” for attracting love can become a usual home plant. 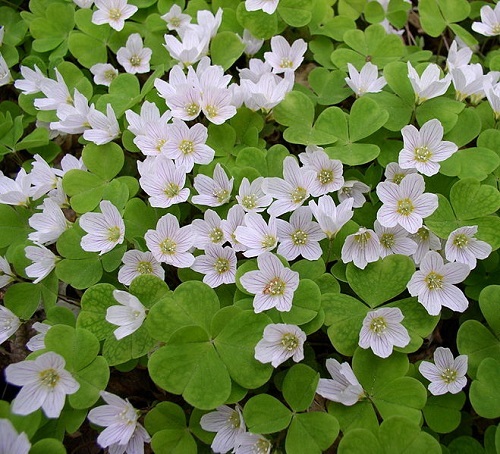 Interestingly, its mystical significance noted in the legends and myths of different nations. 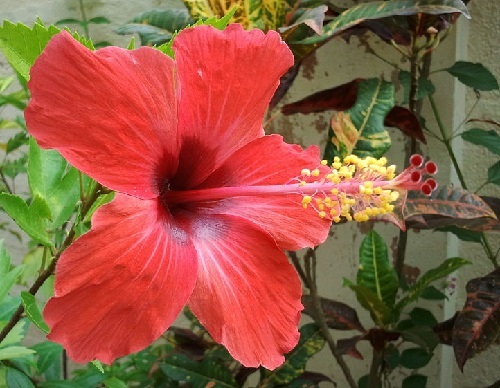 In particular, the teachings of Feng shui, and study of flower symbolism. 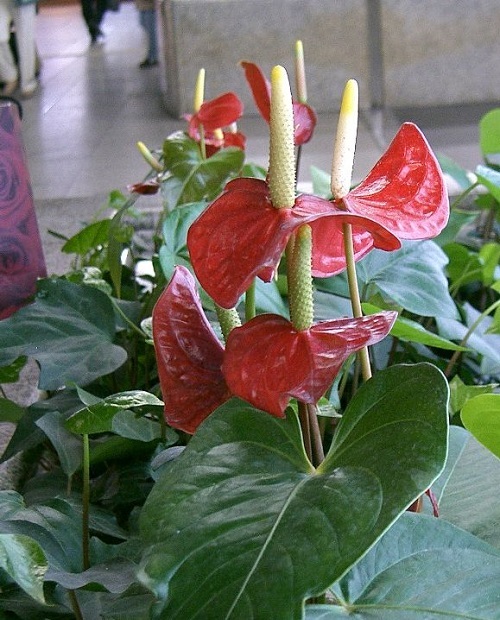 For example, Spathiphyllum, one of the plants that bring love to your home. 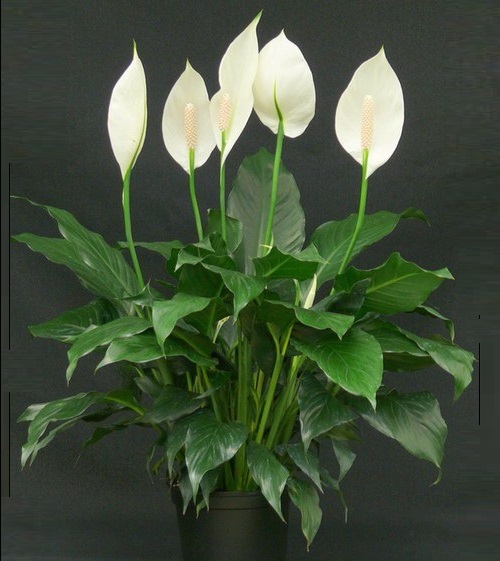 By the way, Spathiphyllum, or Peace lily, a decorative plant with beautiful white flower and bright green leaves, is also known as the «Women’s happiness». 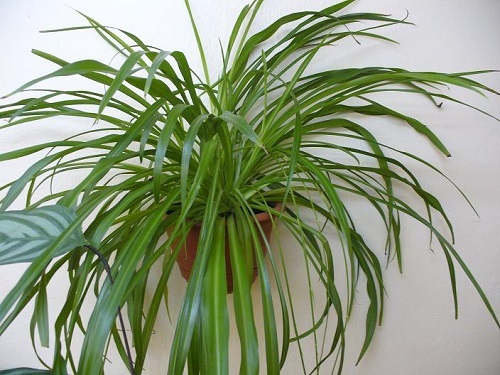 And when the plant appears in the house, single people are sure to find a soul mate. Besides, young couples who are thinking about the baby will soon have a child. So, «Women’s happiness» always brings mutual understanding and love. 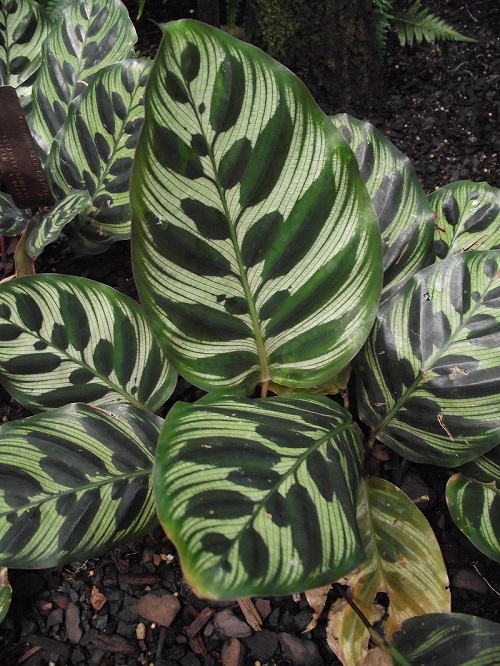 Spathiphyllum — evergreen herbaceous perennial plants with large leaves. 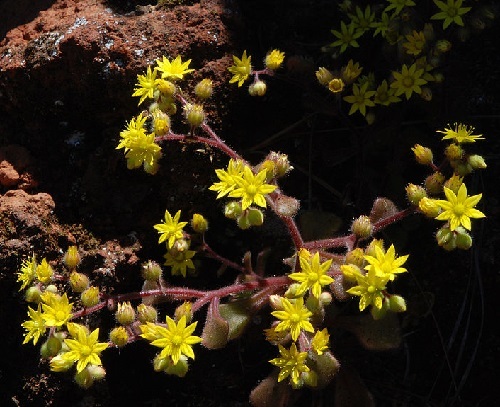 The plant does not need large amounts of light or water to survive. Myrtle will help to make your marriage a success, and to the adult family will bring peace and happiness. 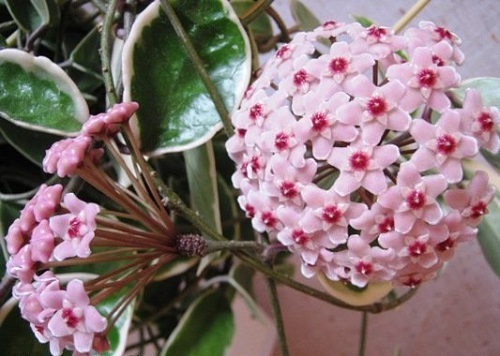 In many countries, this plant is considered the best gift to the newlyweds. 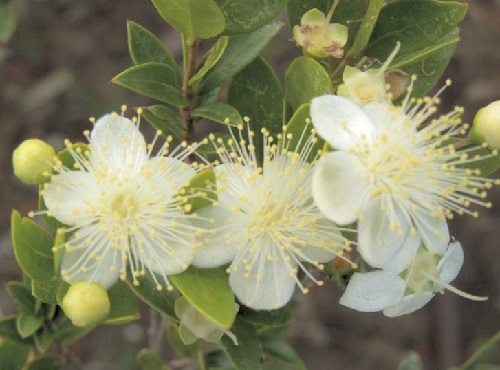 In the Mediterranean, myrtle was symbolic of love and immortality. 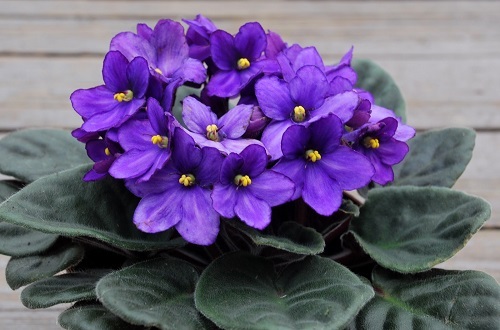 It was considered an essential plant, included into a wedding bouquet (European custom). A sprig of myrtle from Queen Victoria’s wedding bouquet was planted as a slip, and sprigs from it have continually been included in royal wedding bouquets.